TC: What was your path into roofing and to your current position? DE: Even from a young age, I’ve always had a keen interest in working with my hands. After my 11+ exams, I headed to technical college where I learnt all the basic elements of the building trade. Building, roofing, plumbing, etc. I then served my time as a commercial vehicle bodybuilder with Oswald Tillotson in Burnley. They insisted that all apprentices spent six months in each department to gain an all-round knowledge of the trade. Design and drawing, estimating, procurement and painting; as well as hand-building vehicles from scratch. And I’m talking about the days before automated production lines here! I spent a little time in Australia as a vehicle development engineer, but deep down I’d always been drawn to the roofing element of my college training. 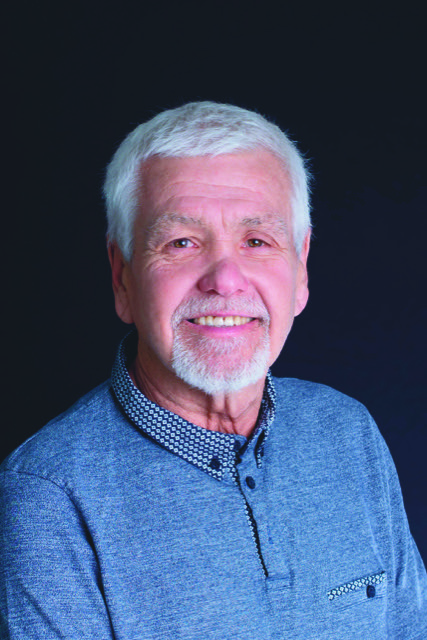 So, in the late 70s, I returned to the UK and jointly established my first roofing company. I had various businesses through the 80s/90s/00s and became North-West Chairman of the Institute of Roofing in 2006/2007. Almost 45 years on, I’m still in the trade and the proud owner of Burnley-based Webber Developments t/a Webber Flat Roofing Systems. TC: If you had one piece of advice about starting a roofing business, what would it be? DE: For anyone who wants to go far in this business, be sure to surround yourself with the right sort of people from the off. Of course, you’re going to need hardworking, skilled tradespeople to carry out your installs, but, you can’t put a price on building relationships with the professionals who really have the ability to drive your business forwards. Accountants, solicitors, marketing consultants, IT specialists – even if you already have a bit of knowledge in these areas, get these people on board as soon as you can. You can then focus on what you’re good at and leave the rest to them. DE: We’re just in the final stages of installing a breathtaking roof garden on a domestic new build in Read, near Burnley. The client is the owner/manager of a residential holiday park in the middle of 200 acres of privately owned countryside. He currently lives off-site, but drew up plans to build a traditional stone dwelling with a slate roof in the grounds. Sadly, since the land is classed as being within the Trough of Bowland, the planning department felt it would have an adverse visual impact on the local area and rejected the plans outright. After 5-years of ‘toing and froing’, the plans were re-drawn so that the home would be built into the side of a hill; masking it from the road. My role in this project has been to consult with the architect on a suitable green roof solution and supply and install a sustainable, quality system. Green roofs are becoming increasingly popular, especially in urban areas, and I feel it’s important that we start to maintain as much of our natural habitat as we can so that plants, animals and insects continue to thrive. 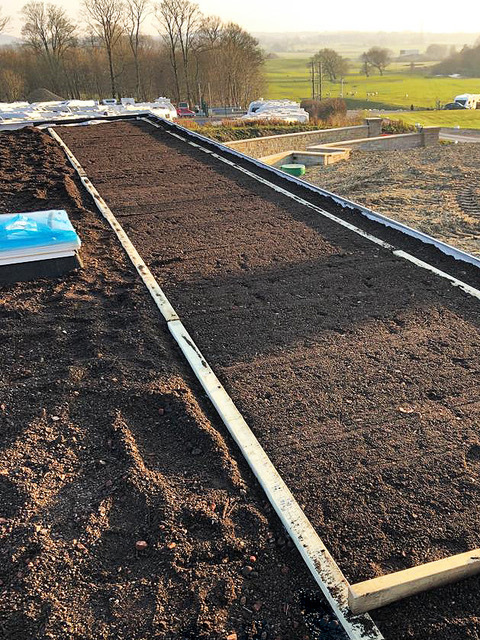 The basis of the living roof system we’ve installed comprises 0.88mm corrugated steel, 3mm vapour barrier, 160mm PIR, vapour dispersal sheet, underlay and anti-root cap sheet. 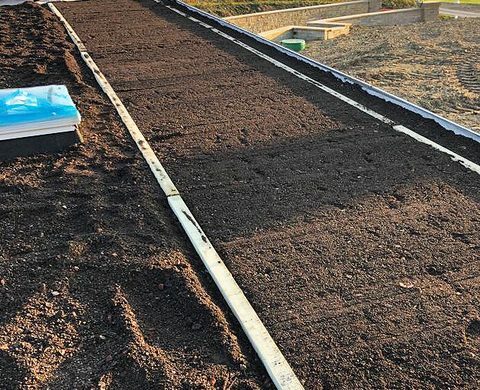 On top of this, we’ve installed a protective fleece and drainage boards to the whole roof area, followed by a filtration fleece and 50mm planting soil to accommodate the sedum vegetation. Just as importantly, especially in an area that suffers floods and droughts, we’ve also installed a sophisticated drainage & irrigation system to ensure that the vegetation doesn’t over saturate or dry out. 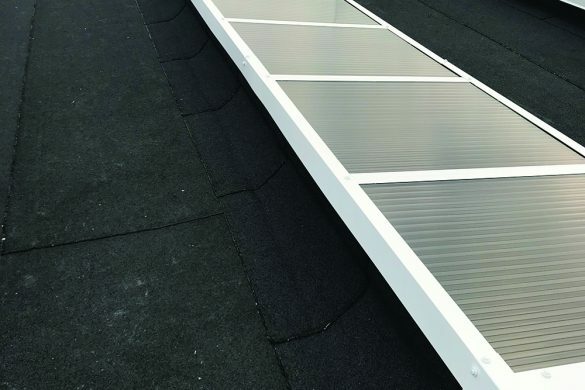 Eleven Mardome rooflights were also installed to help draw in natural sunlight. TC: You must have worked on some difficult projects over the years. Does one in particular stand out? DE: The one that sticks out in my mind was a Governmental project we undertook in Iran in 1987. We’d been head-hunted for this particular job, since the department had heard of our reputation for quality, flexibility and speed of work. Naturally, during the late 80s there was a significant amount of unrest in the Middle East, but we were assured that we would be safe and wouldn’t be working anywhere near the troubled areas. When we got there, we couldn’t believe our eyes. It was an absolute war zone. Sand bags around every building, armed military personnel everywhere you looked. But I’ve always been a man of my word, and since we’d been contracted to do the job and we were now in the thick of things, we just cracked on. Once we’d finished the job – two days before planned I might add, there was no messing about on that one – getting out of the country proved to be a nightmare. We were robbed, denied flights back to the UK by Iranian customs and it was only due to the generosity of SwissAir that we managed to get on a flight to Geneva and flee the country. I don’t mind telling you, we were terrified – but having said that, we still left the customer with a top quality job! TC: What about difficult customers? Any situations that stand out? DE: To be honest, being an independent firm, we are in the fortunate position of being able to pick and choose our customers carefully. I like to think myself a good judge of character and I can spot a shady deal a mile off. Of course, there are times when you can get your fingers burnt, but you learn from these experiences. These days we tend to work via recommendation only and I have no hesitation in walking away from a job, regardless of size, if I think the customer is dishonest or lacks integrity. TC: What’s the most frustrating thing about your job? DE: In all honesty, there are two things that really frustrate me about the job. The first is being able to find top quality installers that have the skills to work to the high standards we set ourselves. Accurate, precision detailing is crucial; we’re only as good as out last job. 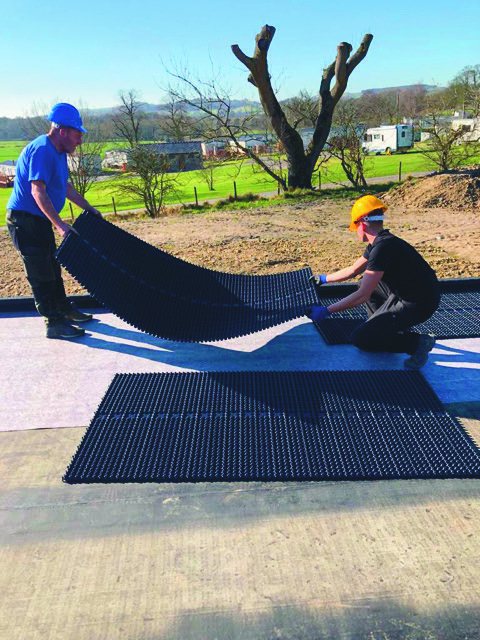 There will always be opportunities at Webber for any young man or woman who is honest, hardworking and really wants to succeed in the flat roofing trade. The second, and I’ll probably get hung for saying this, but the hoops that a company like ours needs to jump through these days to comply with Health & Safety law is phenomenal. Of course, I wholly appreciate that some form of compliance is an absolute necessity, but the paperwork we need to fill out is practically a full time job. Forty years ago, fall from height incidents were very few and far between, because each trade was trained in the specifics of their job. Multi-skilled workers weren’t really a thing back then. A roofer worked on roofs, a builder worked with brick and mortar and a joiner worked with timber. Back then your trade was your trade. The constant on-job training you received made the safety aspect second nature. A lot of that is diluted these days and there has to be allowances for unskilled tradespeople who may not have as much safety knowledge. TC: And the most satisfying? DE: Again, there are two parts to this answer. 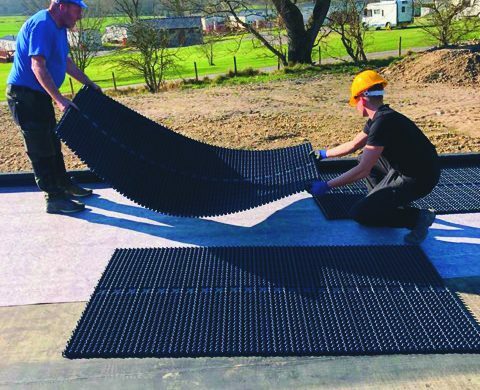 The first is having had the opportunity to be at the forefront of flat roofing design and installation for the last 40 years. Not only in the UK but in other countries around the world too. Not many people know that I was the first approved torch-on contractor for Marley in the early 1980s and travelled around all of their UK depots carrying out demonstrations. We were instrumental in the adoption of mechanically fixed roofing systems in the UK and we’re now fully immersed in the green roof market. Forever moving forwards! In addition to that, being able to step back and witness the effect that your work has on other people is very rewarding. 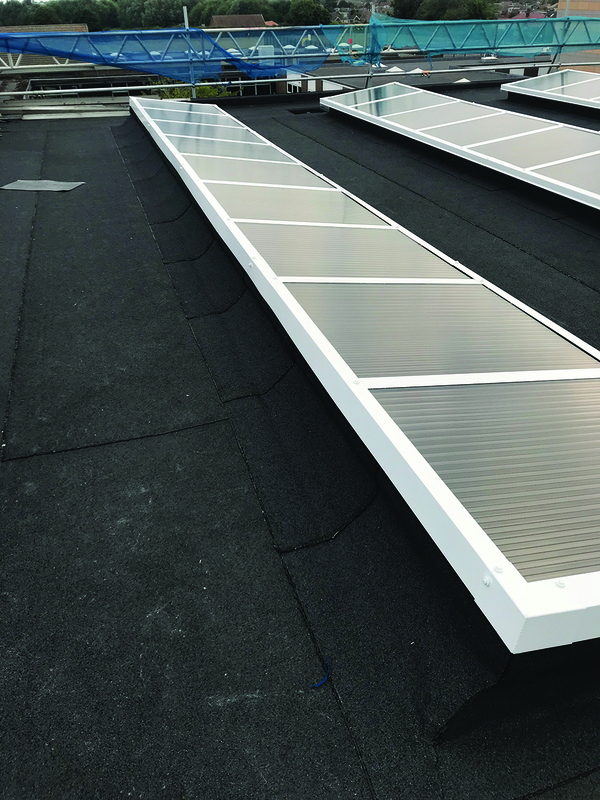 We installed a flat roof system on a primary school in Edgware, which they converted into a safe outdoor play area for the children. The looks on the kids’ faces when they realised they had a safe space to play in was absolutely priceless. Community projects like this give me immense job satisfaction. 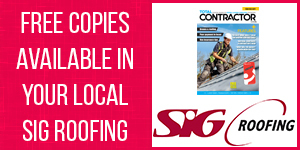 TC: What’s your most important tool as a roofing contractor? DE: This question made me chuckle, because there are so many! But I would have to say a robust, steel tape measure. Accuracy is absolutely critical in this game and if everything is measured and cut right – you’re half way to a top class job. 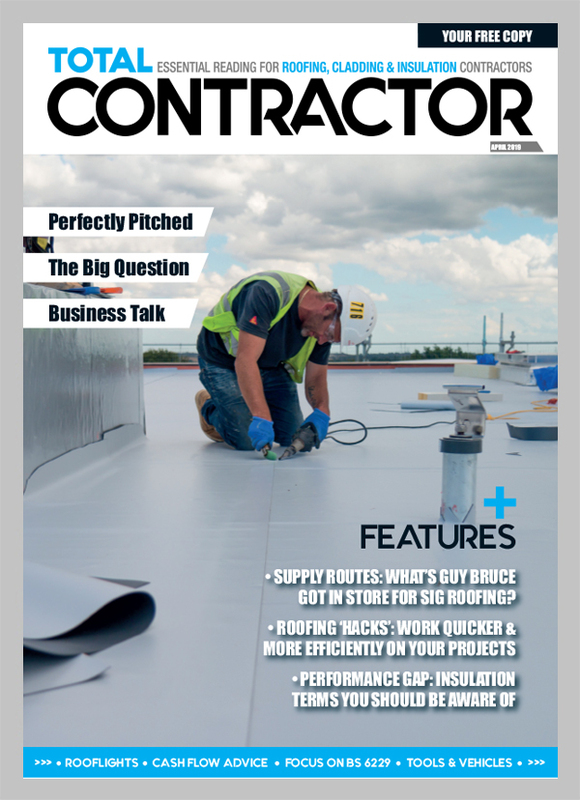 TC: What’s the best social media platform for you as a roofing contractor? DE: In all honesty, we’ve dragged our heels getting into the social media arena. But we also appreciate that we have to move with the times, so we are getting there, albeit slowly.  We recently employed an external marketing consultant who is currently looking at ways to increase our brand awareness and drive our business forward. She has set us up accounts on Facebook, Twitter, LinkedIn and Instagram and she is confident that she can help drive us further into the 21st century! TC: How did 2018 go and are there reasons to be positive for 2019? DE: I’m pleased to say that we had a fantastic 2018. 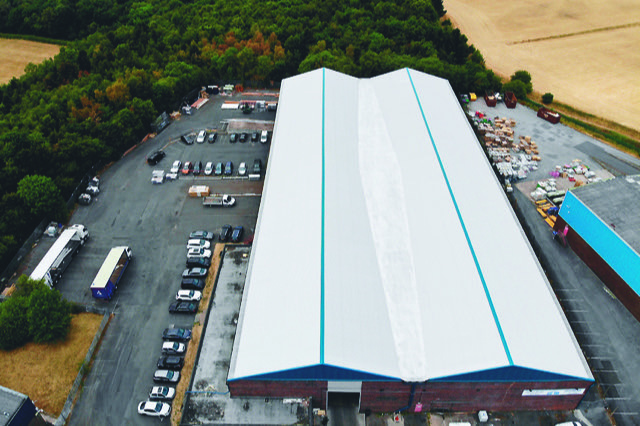 We completed a 70,000ft² industrial roof in Stoke-on-Trent (see above) and made some terrific new connections within the industrial sector. We moved into new premises in December 2018 which will afford us plenty of office space and also a purpose built showroom. We’re also working on a new training course for contractors to gain approved status in our four main flat roofing systems. So watch this space!